A woman whose boyfriend popped the question having put some thought into the choice of engagement ring then went and rinsed him online. The unnamed woman poured further salt into the wound by admitting she questioned "whether this was real life or not." 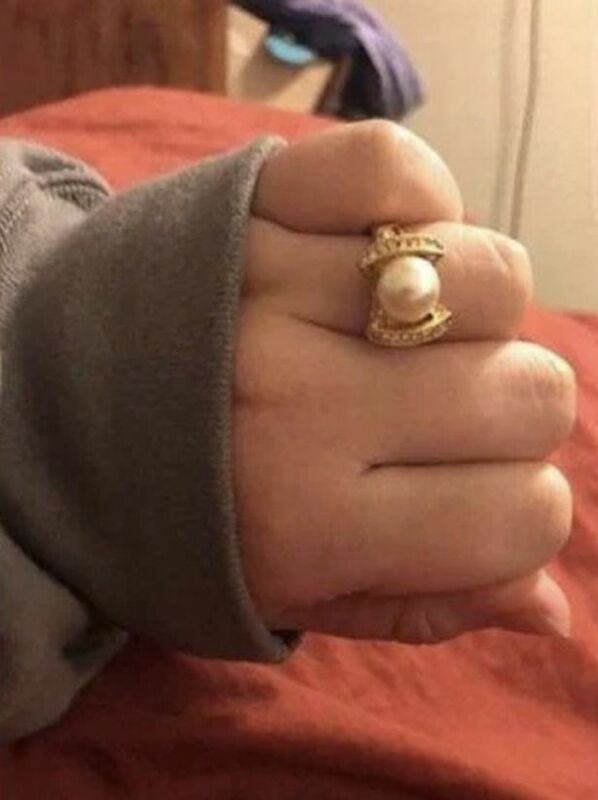 In a blistering Reddit post, she wrote: "My boyfriend finally asked me to marry him and this is really what he gives me. "[...] he pulled it out of his pocket and it took just about everything in me to not laugh and question whether this was real life or not LMAO." Just when you think this is one cutthroat individual, she then goes on to say: "I've had it for a few days now, and I've gotten used to it so I don't think it's so bad...but also maybe I've just come to terms with it. Luckily for the woman, she had no shortage of supporters. "I agree. Dude did a horrible job picking out a ring and probably didn't really think about it or talk to her beforehand," another said. In a rare moment for the internet, everyone seemed to agree on one thing. That said, plenty of people were bothered by the fact the woman would mock him to a group of strangers before actually talking to him. "It was his grandmother's - obviously it is sentimental. If the girl doesn't see that.... run!" someone fumed. "Hope that guy takes the ring back and runs," a woman agreed. Lol, is it really abot the engagement ring?